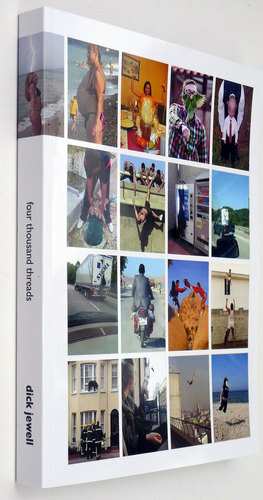 ‘Four thousand threads’ is an edition of one thousand copies of a two hundred and seventy page book containing over four thousand images. The book is an attempt to construct contexts for photography without words via an on-going linear text of images, whilst baring in mind John Berger’s words: “Memory is not unilinear at all. Memory works radically, that is to say with an enormous number of associations all leading to the same event. If we want to put a photograph back into the context of experience, social experience, social memory, we have to respect the laws of memory”. ‘Four thousand threads’ proposes a radical system wherein digital images can be compared in print and whereby they can be contemplated in ways that might be simultaneously personal, political, dramatic, everyday and historical. By following the narrative of the threads between the images, which are always linked, we are led to consider the ways in which digital photography, and the sharing of images captured by it is influencing the decisions of which images to capture. This memetic spread has ultimately led to new patterns in human behaviour and changes in culture. The publication of these digital images provides a fixed record of the developments of imagery up until the time of publication, allowing contemplation and comparison with future developments. The book is primarily concerning amateur imagery, though some photo journalism is included because of its propensity to record the dramatic moment within an event, rather than an overview of the event. This aspect of the huge increase in images that capture ‘the moment’ or ‘the impending moment’; that brief period prior to an event, alongside the spread of the technology enabling people to capture images is also influenced by the opportunity to share them with the world, and the more such instances are captured the greater the urge to create and share such images becomes. 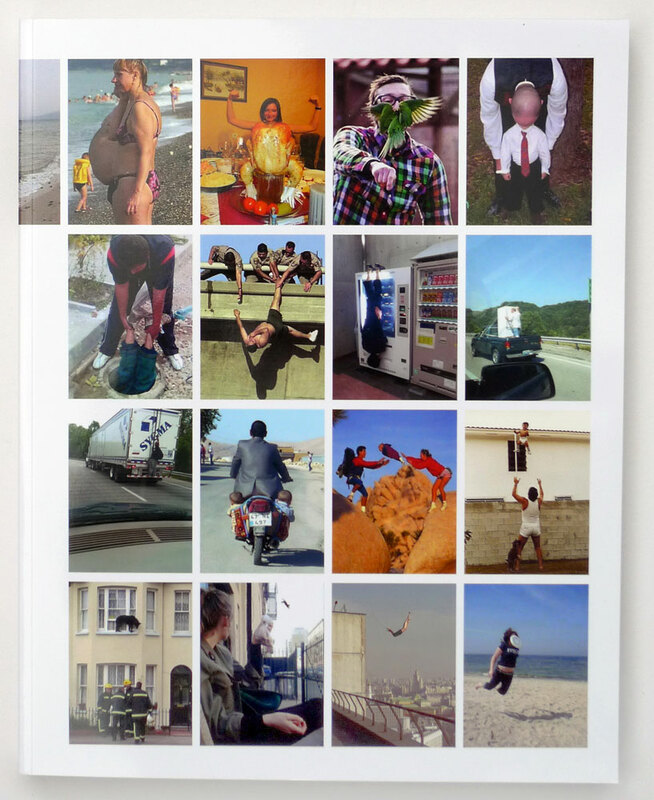 Parallel to this the book also considers the increase of image phenomena such as the lying down game (aka planking), batmannning, hadoukening, horsemanning, cat-bearding and bombing, to name but a few.